Streamlining repair processes and removing unnecessary complexity from typical repair supply chains. An intense focus on reducing TATs and overall rotable cycle times. Looking at the total cost of repair, from when it is shipped to when it’s received, and eliminating wasteful costs. 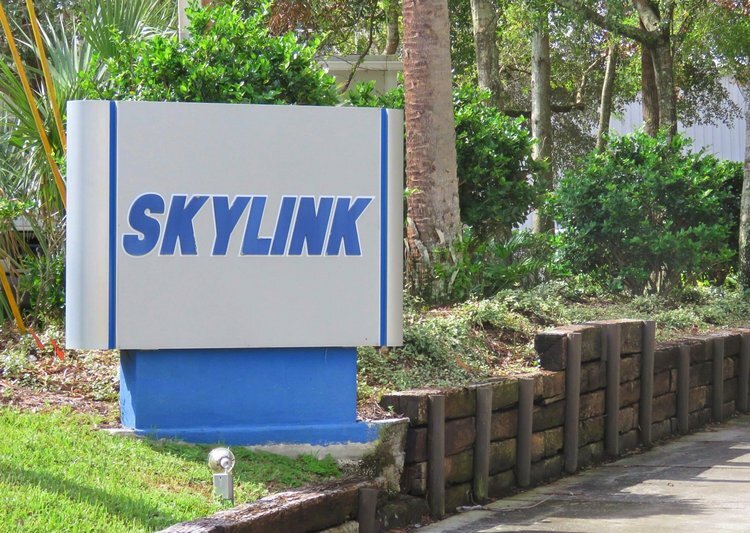 About Skylink, Inc.: Skylink, Inc., is an aircraft maintenance material company that keeps fleets in the air through their total material care. Founded in 1986 and based in Orlando, FL, they’ve quietly surpassed 35 countries working with exclusive operator, MRO, lessor and military clients. Their dedicated clients know them for their over the top customer-centric focus and through their Never Forget Your Wings promise.